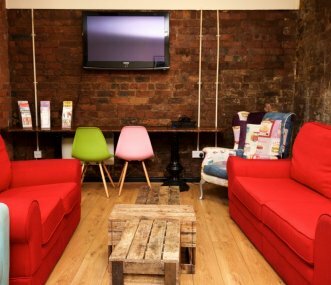 Hoax is Liverpools No 1 City Centre hostel with hotel quality comfort for guests. Free WiFi, excellent security and all linen included. 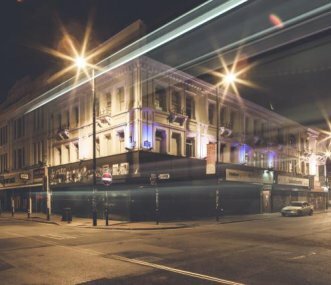 Located in the Cavern Quarter, home of the Beatles. Sleeps 260. Exclusive hire over winter only. 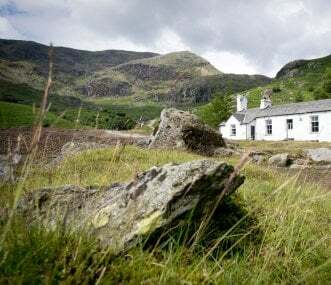 Originally the home of the manager of the old copper mines, in a remote mountain setting surrounded by the Coniston Fells with few other buildings in the vicinity. 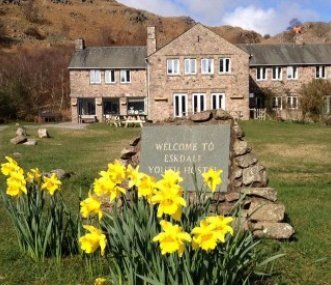 New Ing Lodge, formerly a working farm set in 2 acres of land, loads of character with its own bar, perfect for exploring Lake District National Park, the Eden Valley and beyond. Great for families! This large stone house sleeping 32, with polished wooden floors and its own garden, overlooks the village green in the centre of a pretty, 17th century village in the Eden Valley in the Pennines. 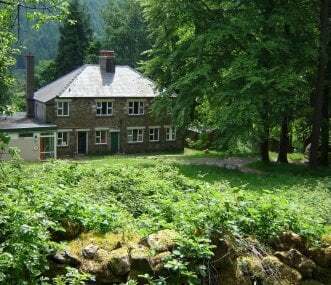 Popular with school trips and for activity holidays in the great outdoors. 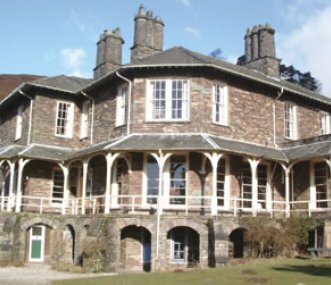 Rambling Victorian mansion owned by the National Trust sleeping up to 96 people. In the western fells enjoy riverside walks, the steam railway and coastline. 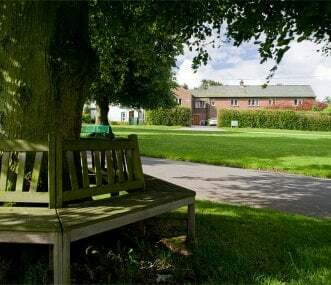 Purpose-built and child-friendly, a good base for exploring a quieter corner of The Lakes. 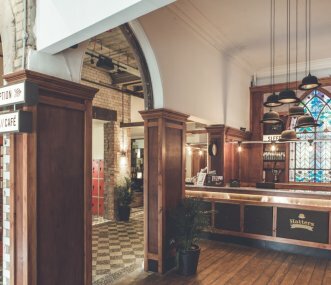 Award winning tourist hostel, Liverpool's first boutique pod accommodation and 3 star apartments. Sleeps up to 113. Comfortable, affordable city centre accommodation, ideal for hens and stags. Total occupancy 330. Available for smaller groups with non exclusive use. Free breakfast and free WiFi in all areas, city central location, private rooms and shared dormitories. All ensuite bathrooms. Total occupancy 155. Available for smaller groups with non exclusive use. Free breakfast and free WiFi in all areas. 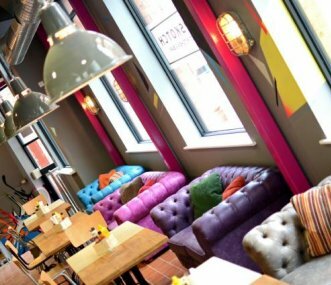 3 star facilities in Manchester's liveliest central area, the Northern Quarter.